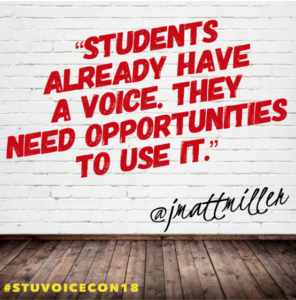 Over the summer, I had the honor and privilege to attend Flipgrid’s Student Voice Conference in Minnesota. At the event, I was able to hear the always inspiring Matt Miller speak. This is not the first nor the last time, but every time I watch him present, I leave with inspiration and motivation to do better for my kids and my teachers. During his keynote, he said something that has stuck with me since. We often advocate for student voice, by saying things such as “let’s give our students a voice.” But Matt’s statement rings so true. They already have a voice. We just need to give them opportunities and a safe space to use it. By providing our learners with the tools needed to amplify their much needed voices, we are preparing them to not only thrive in today’s world but to also take control of it. Our kids just want to be heard. They want to know that their unique voices matter and have can have impact. 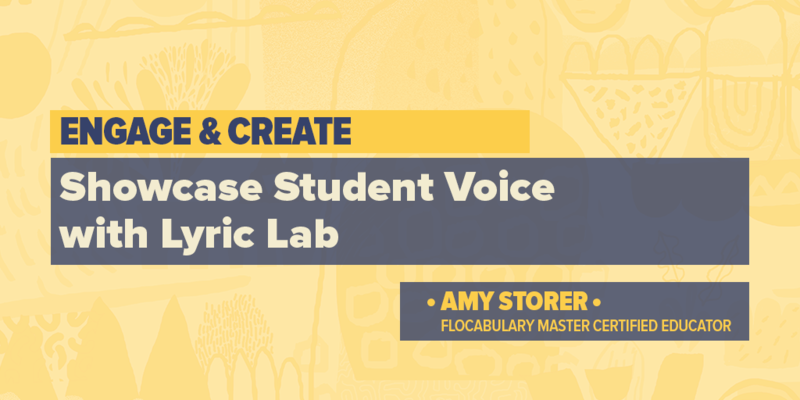 It is no secret that I love Flocabulary’s Lyric Lab! 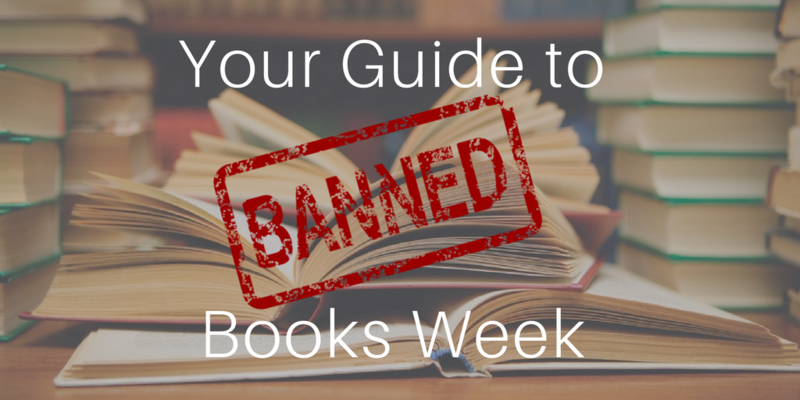 It is a tool that gives students the opportunity and the safe space to share their voices. Students are able to create one of a kind academic rhymes to express their learning and themselves. Many of the teachers that I have worked with, have used this culminating tool as a way for students to reflect on learning or to collaborate on various skills and projects. Teachers have shared that even their quietest students shine when using this tool. It creates an atmosphere that accepts all and applauds taking risks. Some of the best work that I have seen has come from Lyric Lab. Check out this rap about Pearl Harbor! These boys used Lyric Lab as the vehicle to share what they had learned about this important time in our history. The beauty in everything that Flocabulary creates for teachers and students is that it is friendly! Once students and teachers start to use it, there is not stopping them! It is a tool and a company that I share often because of this and so much more! Before we can amplify student voices, engagement is key. Luckily, Flocabulary is one of the most engaging tools out there. 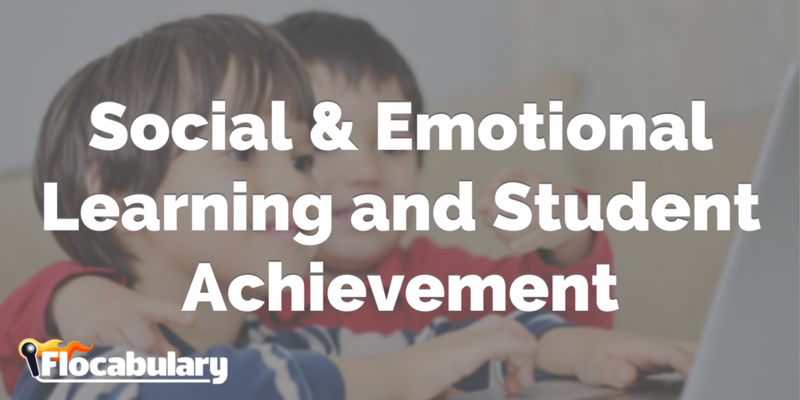 In partnership with Vanderbilt University, Flocab recently released an engagement report that demonstrates how engagement leads to achievement, and how Flocabulary can help teachers engage the most hard-to-reach students. Not only have I presented about how much I love Lyric Lab in front of my faculty, I’ve presented at conferences such as FETC, ISTE and TCEA. A few tips on presenting in general; always, always present from the heart. Own your mistakes and be authentic in front of your audience. Our teachers and educators want presentations that are authentic and meaningful on topics that they can bring back to the classroom. I like to let my audience know my history with Flocabulary in the beginning of the presentation. In 2016, my district’s Instructional Coaching team was tasked with showing our elementary teachers the power that is Flocab. We worked with each campus to show them the different components, and what came out of that was student empowerment. Get your students writing with a free trial. Lyric Lab also provides beats for your students to exercise their creativity. It turns students from consumers of information into creators with a great tool for formative assessment or project-based learning. Flocabulary delivers on its promise to engage students and supports educators who strive to do the best for their students. Lyric Lab demonstrates mastery through rhyme writing, and reinforces the vocabulary and content that students covered in the lesson. Our team went from campus to campus, walking though lesson sequences and always ending with Lyric Lab. We move through the three steps of Engage, Master and Create. If there’s time, I always like to compose a rap together. 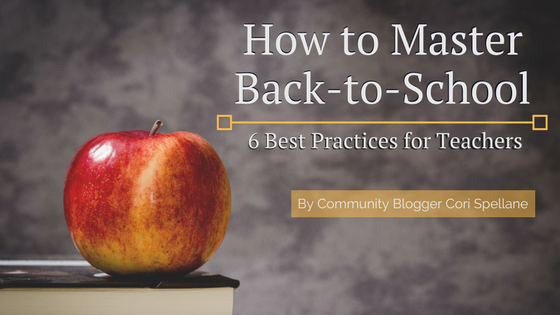 SEL is where it all starts in the classroom. Before we can educate our student’s minds, we have to show them that the heart and their voice is just as important. Reflection is important in all aspects of learning, including SEL skills. Maybe these skills are treated differently because they are viewed as separate from the learning that is taking place in the class. The truth is…it all starts with those skills! Giving students the space to share their thoughts and ideas gives them confidence and amplifies the importance of SEL. 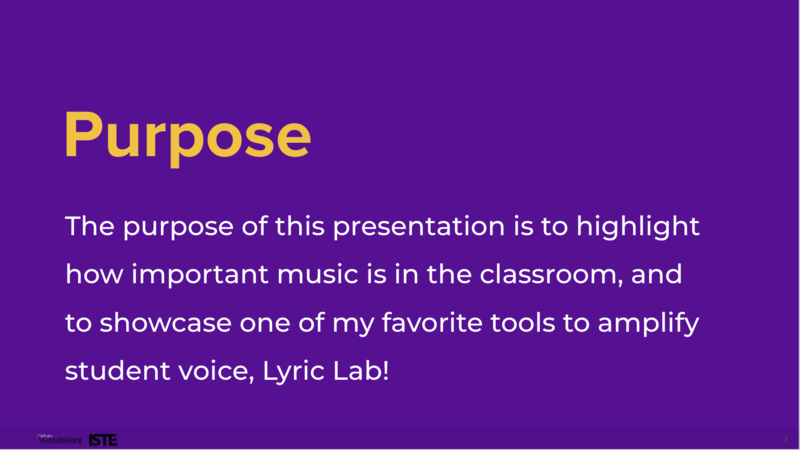 Lyric Lab is the perfect tool for this, and for showcasing student voice through other subjects as well. If you were presenting on Flocabulary, what feature would you highlight? 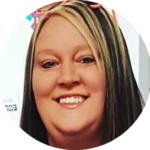 Amy is a recent graduate of Lamar University with a Master's in Educational Technology Leadership. She loved her new role this year in Montgomery ISD as an Instructional Coach for the 5th grade campus. This coming school year, she will be opening up their newest K-5 campus, Keenan Elementary, as their Instructional Coach. She has taught grades 1-4, and is also a technology integration mentor for her district. She holds 2 Teacher of the Year distinctions and, in 2015, she was a top 4 finalist in HEB's Excellence in Education in the "Leadership Elementary" category. She is an educator that encourages and motivates others to reach far beyond the classroom walls to make the learning more meaningful and inspiring. She has a true passion for working with other educators and students to encourage them to make and foster global connections.